Shady Dell Stables – Shady Dell Stables offers boarding, training, lessons, and more. Located in Thomasville, PA, we serve the York, Hanover, & Gettysburg region. Shady Dell Stables features two beautiful barns, an indoor arena, an outdoor arena, and seven spacious pastures. To learn more about our facilities, click here or visit the 'Facilities' page. Shady Dell Stables offers a wide variety of boarding amenities. 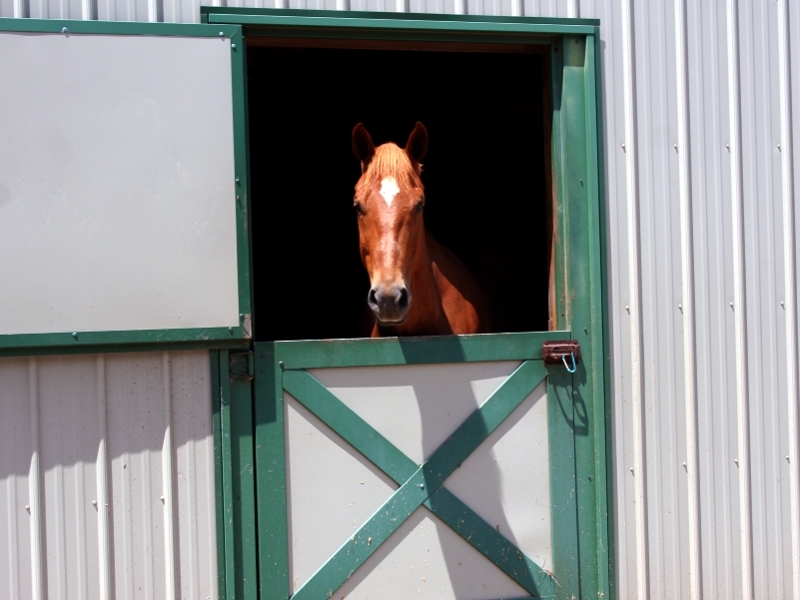 To learn more about boarding at Shady Dell Stables, click here or visit the 'Boarding' page. 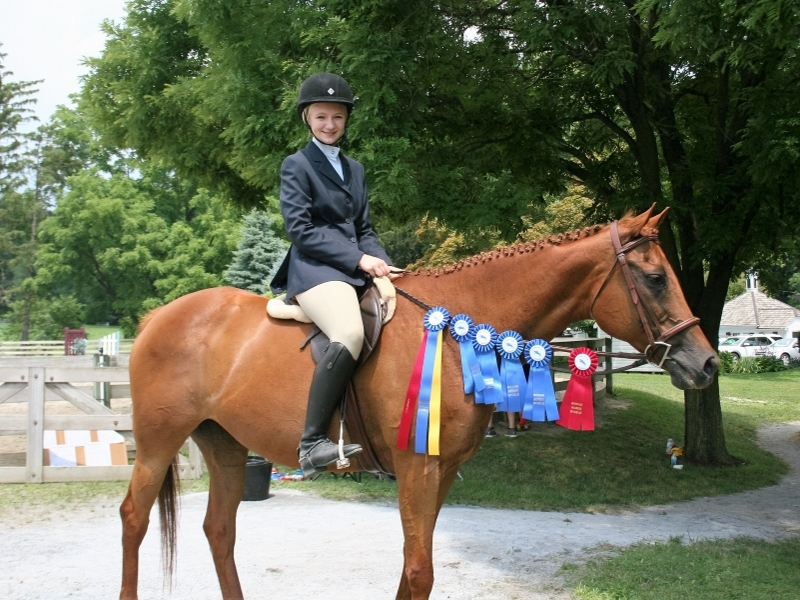 Shady Dell Stables welcomes students who are committed to learning the sport of English Hunt Seat horseback riding. To learn more about riding lessons at Shady Dell Stables, click here or visit the 'Lessons' page. 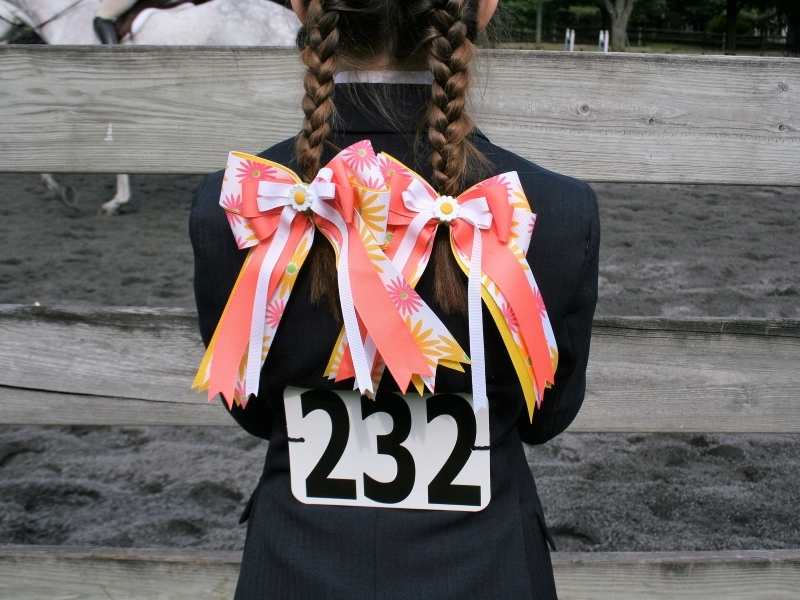 Shady Dell Stables competes in shows throughout Pennsylvania and Maryland. To see our full show schedule, click here or visit the 'Shows' page. Shady Dell Stables offers boarding, riding instruction, camps, and clinics. 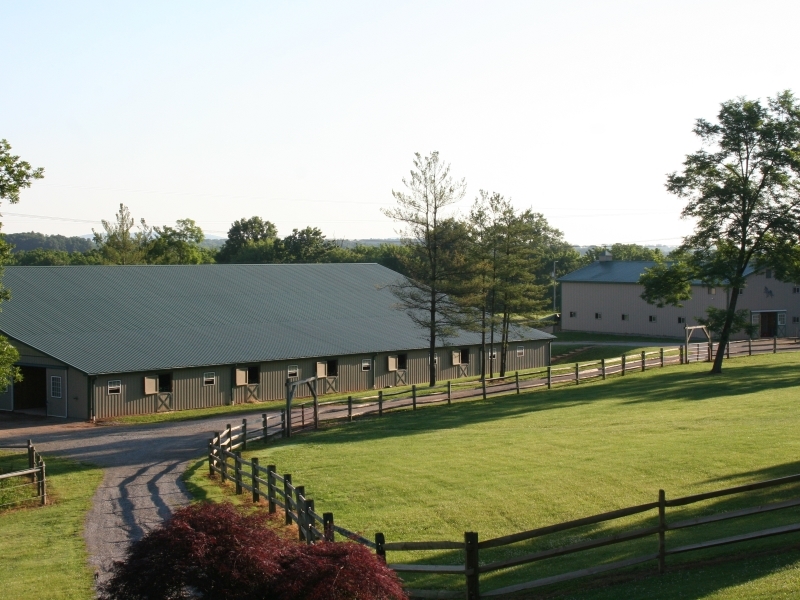 Located in Thomasville, PA, Shady Dell Stables serves the greater York, Hanover, and Gettysburg region.